Trying to navigate the vast scope of drum companies, kit sizes and materials, it can get confusing and hard to make a choice for your first kit. Finding the perfect shell kit to base your entire drum sound on is incredibly important and there are many variables to keep in mind. 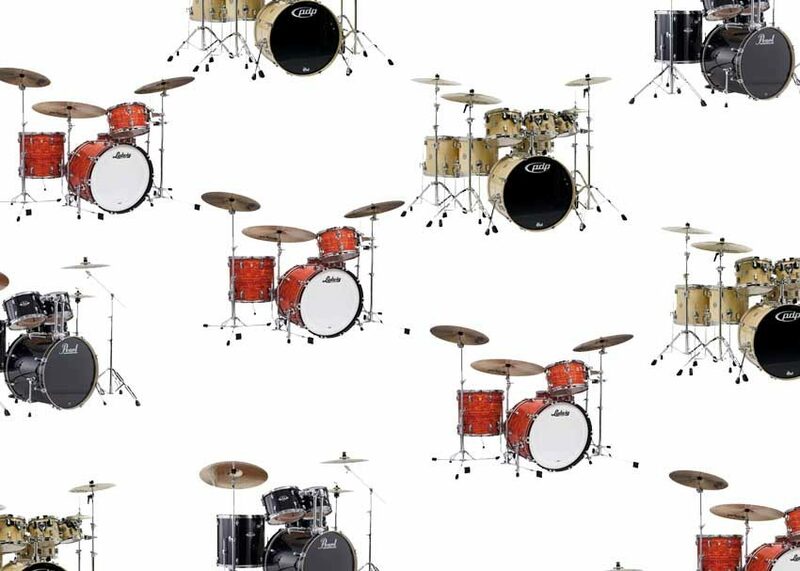 From considering your drumming experience level to finding a tone material that fits your taste, this guide will help you find your ideal drum kit. Though an experienced drummer can make nearly any kit work for them, having a kit tailored to your skill level makes creating a great groove much easier. 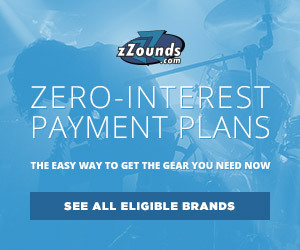 For instance, a budget-priced kit with lower-end options on the hardware and material end may work great for a beginner or hobbyist that only plays the kit on the weekend, but for a touring or professional session drummer, the wear and tear on an inexpensive kit may render it useless and broken in no time flat. But at the same time, overspending on a kit and not having any budget left over for hardware, cymbals, etc. can be just as worrisome. Ludwig Vistalite FAB 3-piece drum shell kit. This is exactly why drum brands create lines reaching all possible budget points and skill levels. 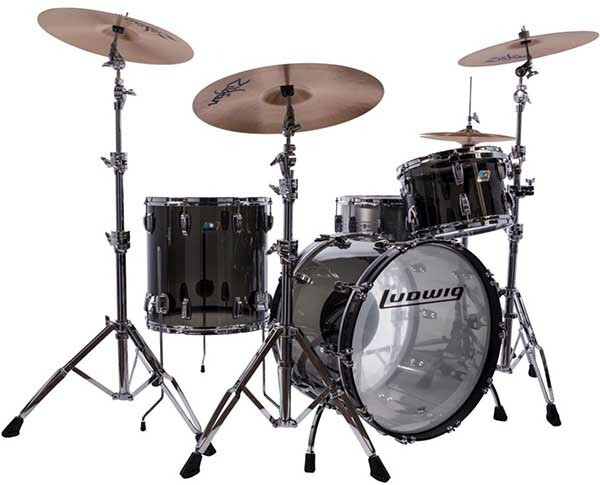 For example, Ludwig creates an entry-level Accent Drive series meant for beginners who need a full kit with hardware and cymbals to start off their rig. Ludwig also makes very high-end kits like the Vistalitle FAB which is a 3-piece acrylic shell kit, built to be added to an already established hardware and cymbal rig. Both are fantastic kits in their area of expertise, but both serve massively different types of drummers. 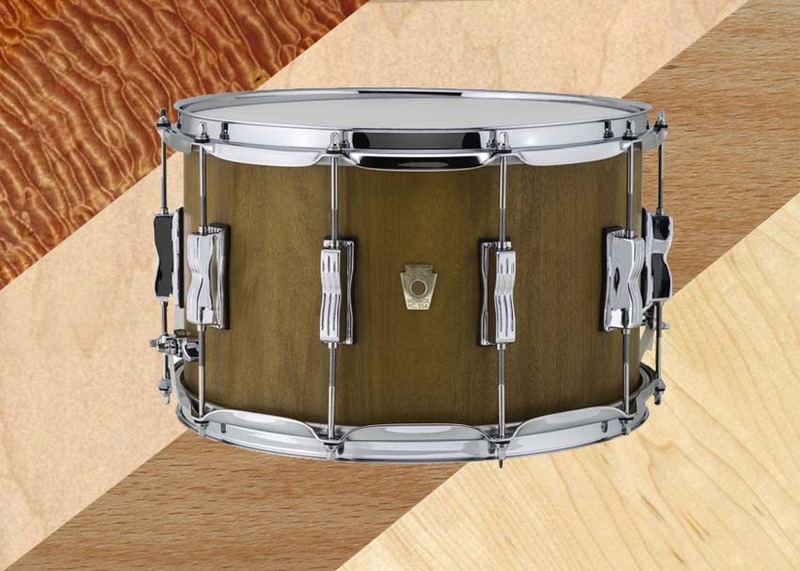 When it comes to tone materials or tonewoods, it can be daunting to make a decision on just one type of wood, composite or metal. Each has a specific characteristic that makes it stand out, and some woods or materials are better than others in certain situations. Another reason tone material matters is price. The difference in price between AAA certified USA maple and a poplar/basswood composite is vast, and doesn’t just have to do with plies or aesthetics. Some tonewoods are rarer than others, some are much harder to work with and others are plentiful but region-specific, so shipping plays a role in manufacturing and cost. The most surefire way to get your perfect tone material is to listen to as many as possible. Who is your favorite drummer or percussionist? What materials do they use? Many studio musicians use maple drums for its warm resonance, some use aluminum snares for the cutting attack and if you love TOOL, you’ll want an all-bronze shell kit just like Danny Carey. 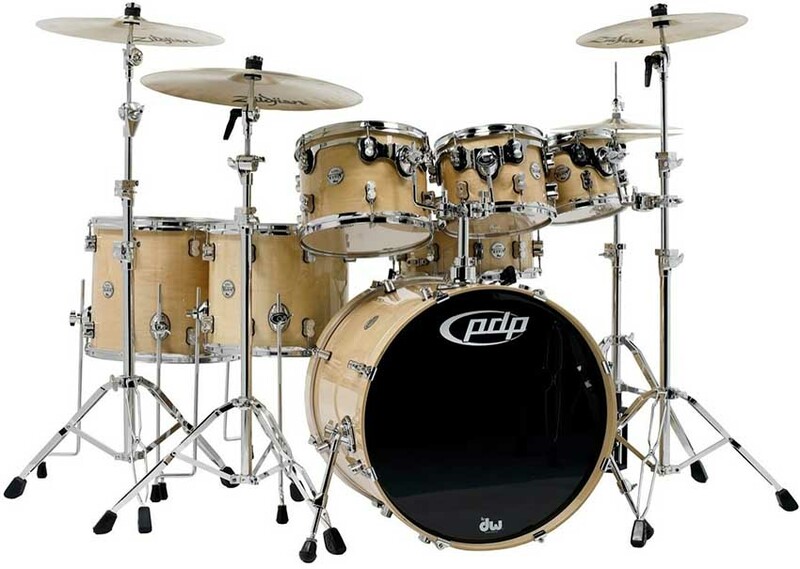 Pacific Drums Concept maple 7-piece drum shell kit. At the end of the day, think about sitting on stage while stranded on a desert island. It’s a bit dramatic to picture, but just think about the absolute essential hardware, configuration and tone that will get you through each and every gig. If you need a 7-piece kit for that 7/8 tom beat interlude, then you need at least a 7-piece shell kit. But if you’re more at home with a small bop-style kit for jazz, r&b or busking then a 3-piece bop shell kit will do. 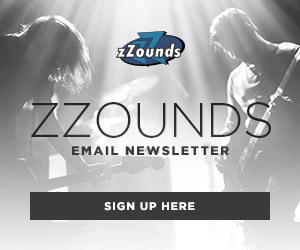 Picking out a kit comes down to your own versatility, desired tone and a little drum magic, but in the end you as a great drummer will use the shell kit as a tool to advance your own sound, technique and style with whatever is in front of you.